Is it time to update your headshots? IS IT TIME TO UPDATE YOUR ACTOR HEADSHOTS? As an actor, you are your entire business. You need to create a powerful presence, portraying the depth and personality you can bring to the characters you play, and stand out in the sea of other actor headshots. Whether you are an experienced actor or just starting out, you need a professional headshot that sells you. As an actor, your headshot is one of your most powerful tools. Your Actor Headshots should play the role of your supporting character, communicating the authenticity and vulnerability you bring to your audience. Tracy’s actor headshots consistently produce bookings by presenting her clients as authentic and polished. You are unique and your photo session should be equally as unique. Tracy’s Actor Headshots and Branding Photography sessions are for both experienced and beginning professional Actors alike. 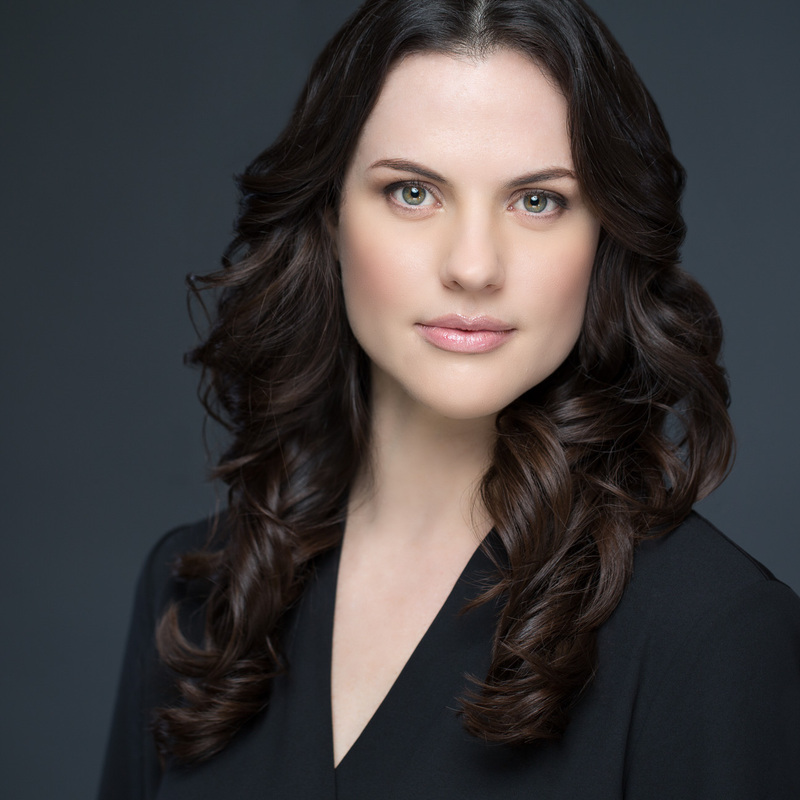 She will collaborate and customize your session in order to provide you with headshots and portraits that work for you to advance your acting career. The goal is to get you noticed, get more auditions, more callbacks and booking more work!